Sky blue is a graceful color which makes you look like some one from a royal family or at least a highborn one. Wearing such a dyed royal with hint of ashy grey wig, you will look stunning and adorable. 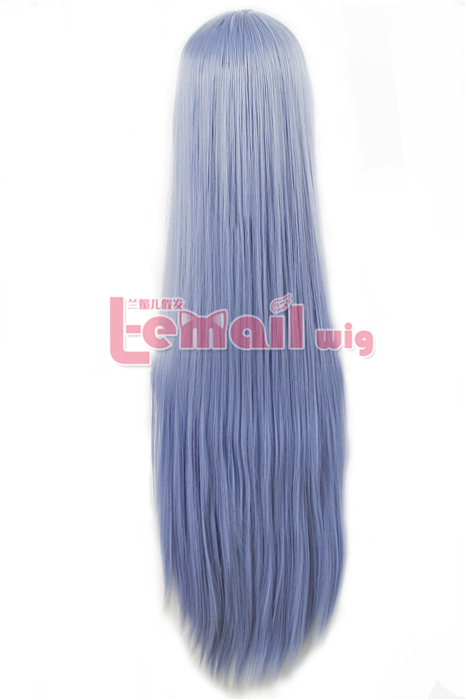 The exquisite beauty of sky blue is now easy to fetch through this straight 100 cm long wig. It is long, full and is made from 100% heat resistant fiber. It can be straightened or curled without being damaged. This sky blue 100% heat resistant wig is glamorously long. 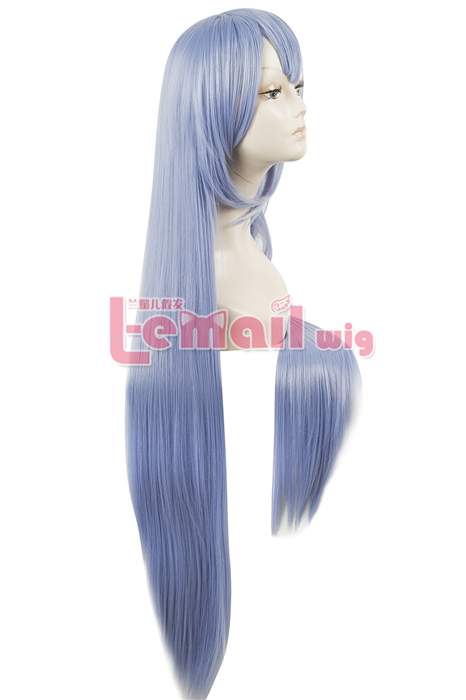 Akame Ga Kill Esdeath cosplay wig is super sleek, straight & shiny. The wig feels soft to touch and light to carry over your scalp. Its sky blue color looks totally adorable. 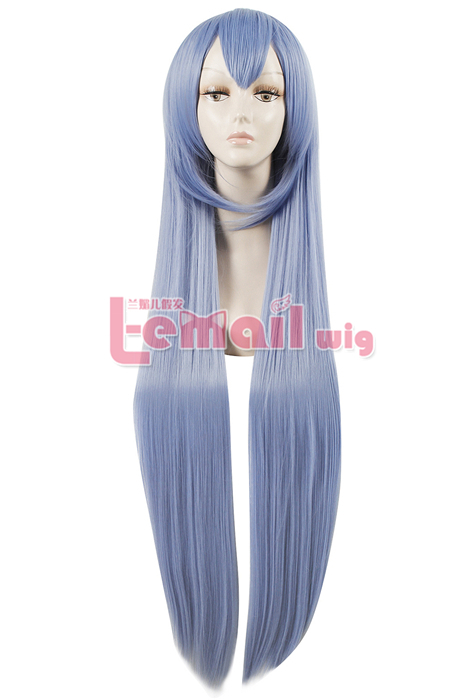 This entry was posted in Buy Cosplay Wigs, Fashion Wigs and tagged blue color wig, long straight wigs.